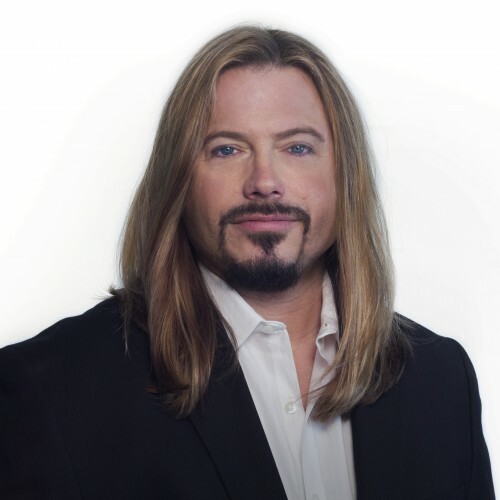 Behavior, life & business transition expert - media savvy, entertaining, humorous, inspiring, and motivating speaker addresses almost EVERY area of life & business with his 60,000+ hours of study & real-life experience! If Forbes Favored-America's Behavior Expert does not respond to your message in a timely manner, please let us know. Our staff will follow up on your behalf to expedite your speaker search. This is a complementary service we offer. If there is anything else we can do for you regarding your speaker search, please contact us.